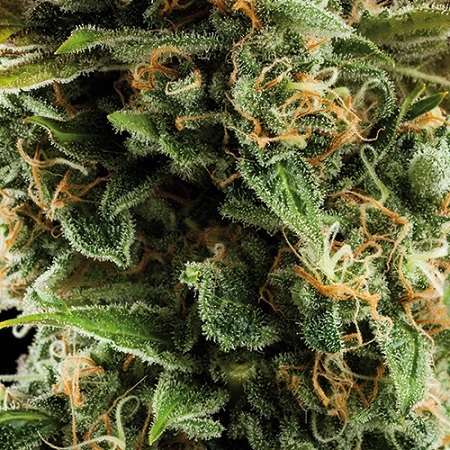 Vesta Auto Feminised by Buddha Seeds is an exceptional auto flowering hybrid that has been expertly developed to optimise performance at all stages of the production process. 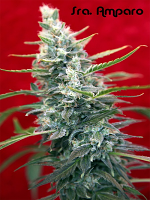 Compact, resinous and highly productive, these cannabis seeds are ideal for growing weed indoors and outdoors. 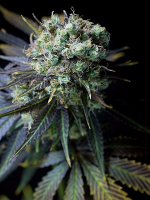 Easy to grow and ultra resistant to a wide range of growing conditions, these powerful seeds will allow you to enjoy a powerful buzz that is relaxing and enjoyable.